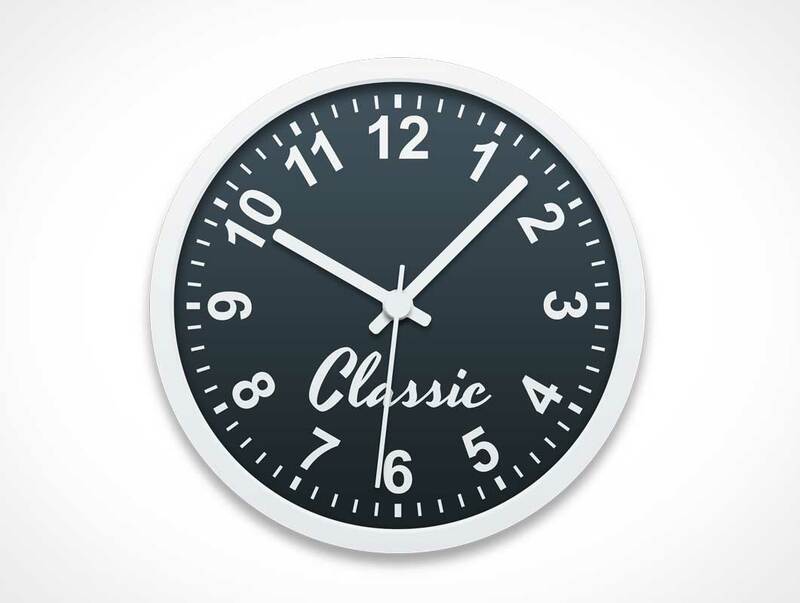 Free Wall Clock Mockup made in Photoshop with smart objects. You can change the clock color and the interior design. You get PSD file at 3000x3000px 300ppi. To change the design double click on smart object thumbnail, then add your design and save to update.